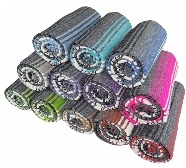 This tassel less Classic Studio Yoga blankets will add color to your yoga studio or your favorite spot to practice yoga. 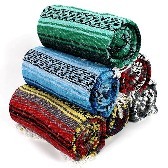 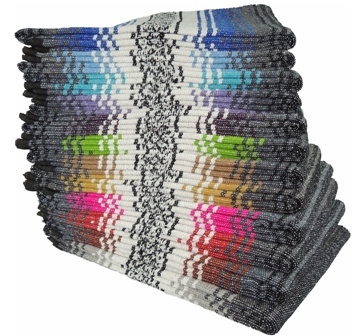 These high-quality studio blankets feature bright colors, a solid weave and are very soft for added comfort. Do to color variation and material content, blanket weight can and will differ from color to color.